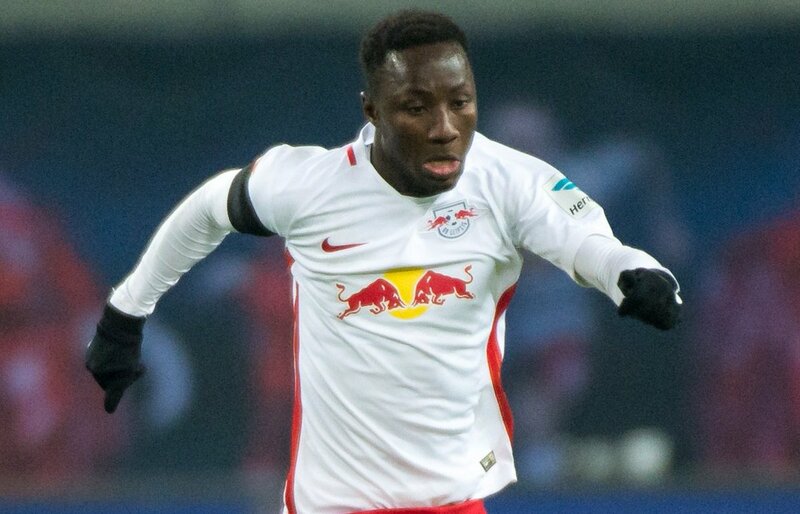 Liverpool have reportedly stepped up their interest to sign Naby Keita from RB Leipzig this week, according to The Daily Mirror. The Reds are lining up a £70m bid to land the 22-year-old midfielder next week as the Merseyside giants look to land their third signing of the summer. The report adds that Liverpool head coach Jurgen Klopp is hopeful to land the Guinea international as he keen to further bolster his squad to fight on a return to the Champions League next season. Keita himself is keen to make a move to Anfield but that the Bundesliga outfit have no intention of cashing in on the player this summer. It is suggested that Liverpool have already launched a bid of £57m rejected by the German club this summer, with Inter Milan are also said to be credited with an interest in the midfielder. The Reds have made two signings so far this summer, securing the services of Mohamed Salah and Dominic Solanke.